ACR Host, Hesher, invites Infidel Pharaoh, Randy J., and Jay Dyer to this meeting of the Social Rejects Club. WordPress.org has censored Jay Dyer with no explanation, no excuse, no nothing. 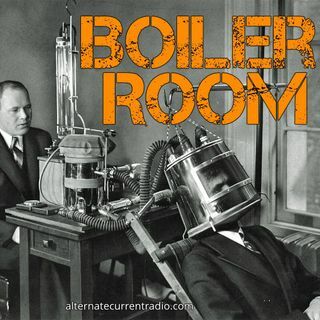 Join the Boiler Room for a discussion on what this all means moving forward as citizens of the interwebz. Best pødcast øn whøle internet.